Consolidated elections are held during odd numbered years in the month of April. Primaries and general elections, for national, state offices are held separately with the County serving as Election Authority. The next scheduled election for village officials will be on April 2, 2019. Nominating petitions are now available in the Village Clerk’s Office during regular business hours Monday through Friday. One (1) Village President and three (3) Village Trustee positions will be on the ballot. 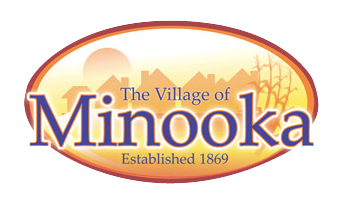 Petitions must be filed with the Village Clerk starting Monday, December 10, 2018 through Friday, December 14, 2016 from 8:00 a.m. until 4:30 p.m. and on Monday, December 17, 2018 from 8:00 a.m. until 5:00 p.m.